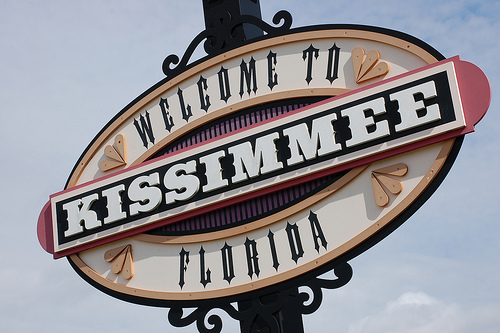 Kissimmee, Florida is located in Central Florida just minutes south of Orlando. A diverse and charming area, it’s comprised of neighborhoods nestled in the area’s historic roots. Kissimmee puts within easy reach all different types of activities and attractions that provide fun and excitement for the entire family. There are numerous recreational and entertainment opportunities in Kissimmee. Take an airboat ride and discover a world with tropical birds, turtles and alligators. Visit one of the many theme parks or play a round of golf on one of the many golf courses Kissimmee has to offer. There are plenty of restaurants, shopping areas and dinner shows all within reach. Kissimmee has a wide variety of neighborhoods that consist of condominiums, townhouses, single family homes and land to build your dream home. Many of the new construction homes are in neighborhoods that feature rich amenities including club houses, swimming pools, on-site parks and more. If you would you like to talk to a Realtor who specializes in Kissimmee, Florida real estate please contact us online or call us at 888-588-6354 and let us help you with all of your real estate needs.